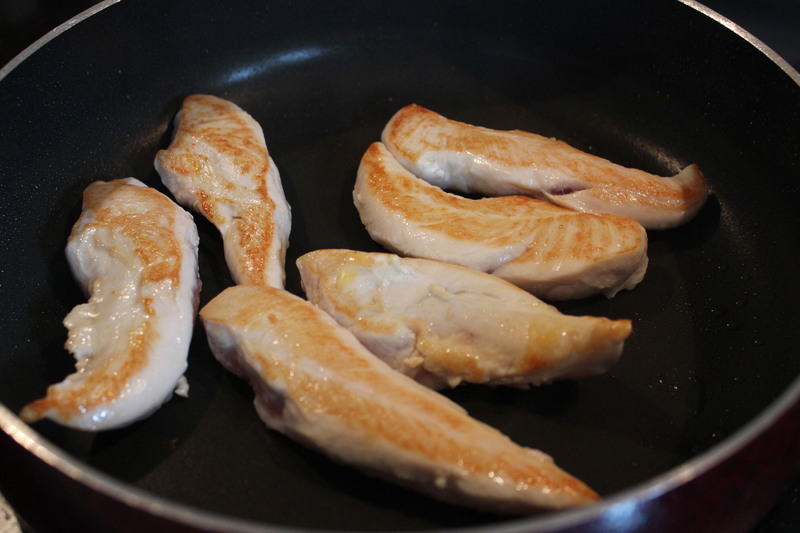 Chicken is so simple to cook and really versatile. In fact the only thing you have to remember is to sear the outside, to hold in the juice so you don’t end up with a dry piece of meat as your end product. This is a really straightforward dish and it is moderately quick to make. Put chicken in an oven safe dish. 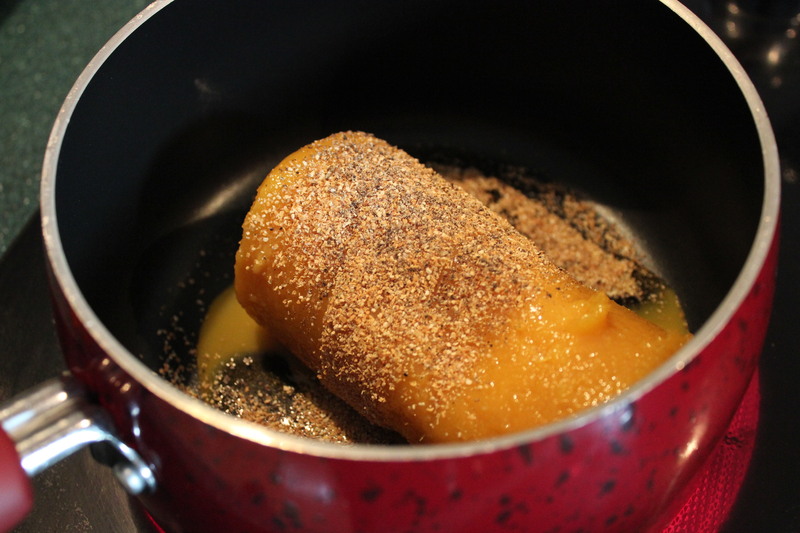 Combine the orange juice concentrate and honey with a bit of orange peel and salt and pepper in a small sauce pot and cook until reduced a bit. Watch it as this will boil over. Once reduced a bit pour over the chicken and place it in the oven to continue cooking for 20 minutes. 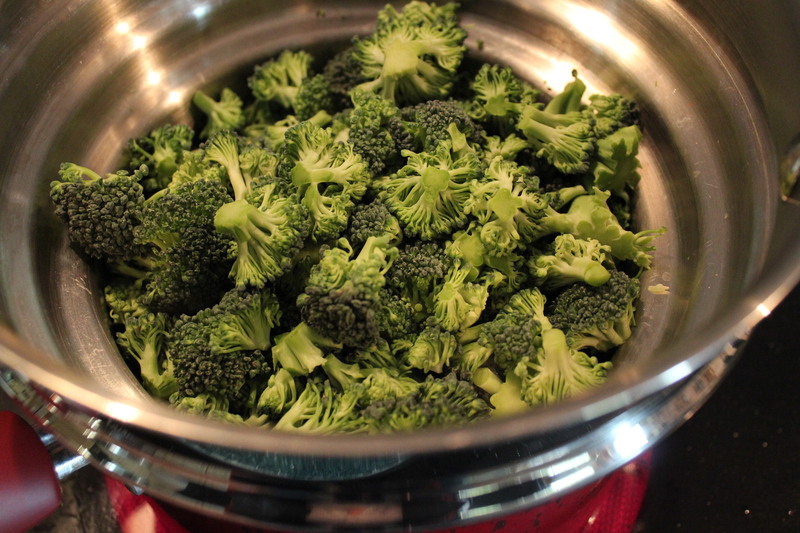 Cut your broccoli and steam it. 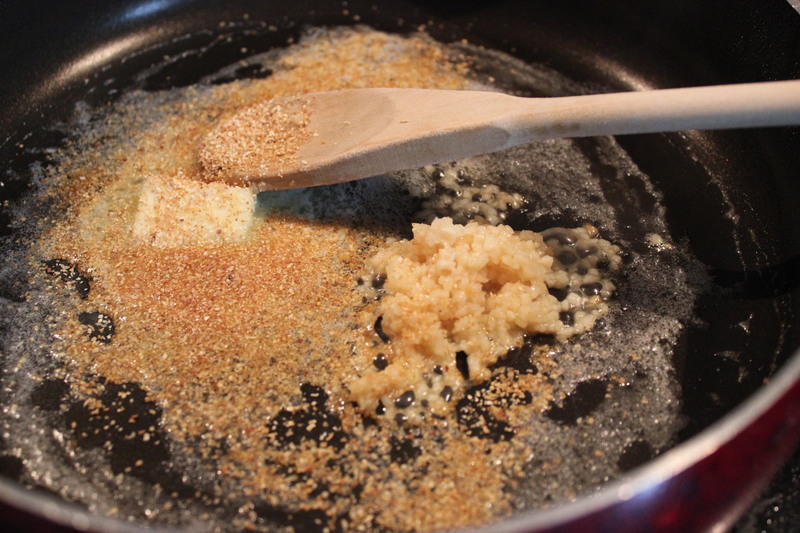 In a pan melt the butter and add the garlic and orange peel spice. 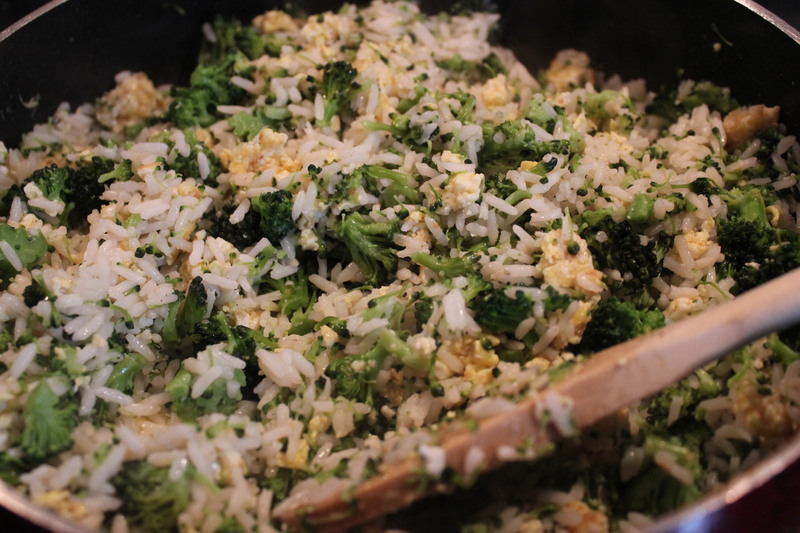 Cook the eggs, scrambling them, add the rice and broccoli. Mix it up add salt and pepper to taste. 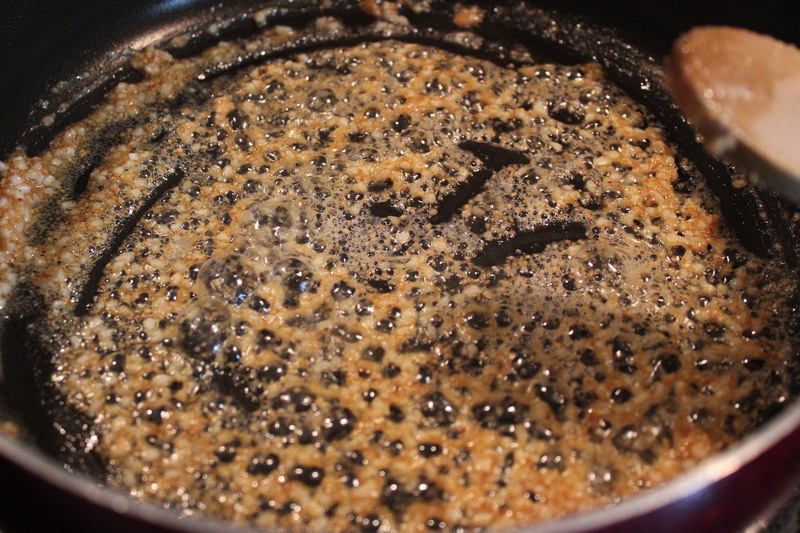 Remove the chicken from the oven and pour the sauce into a pan and add the sugar bring to a boil. 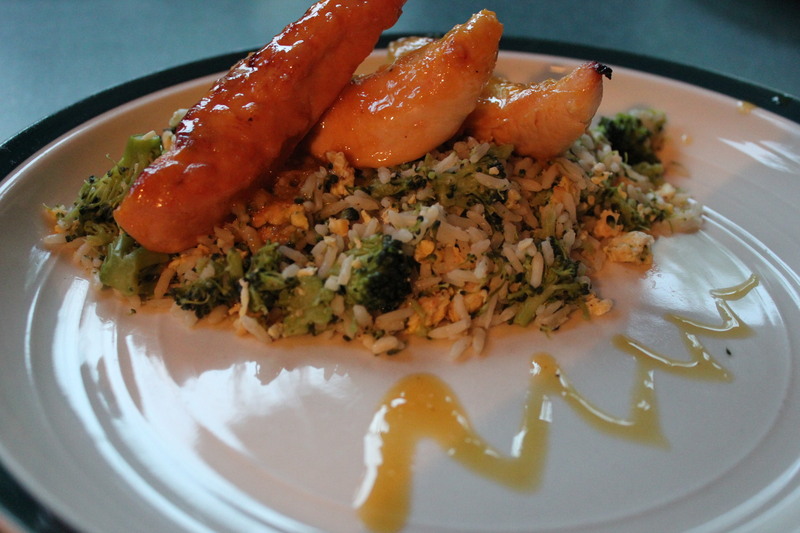 Place your chicken over the rice mixture and pour a bit of the sauce over the chicken and serve. This was very delicious! No left over’s last night! I tried this recipe, or rather my husband did. ( he’s the cook around here.) It turned out great. 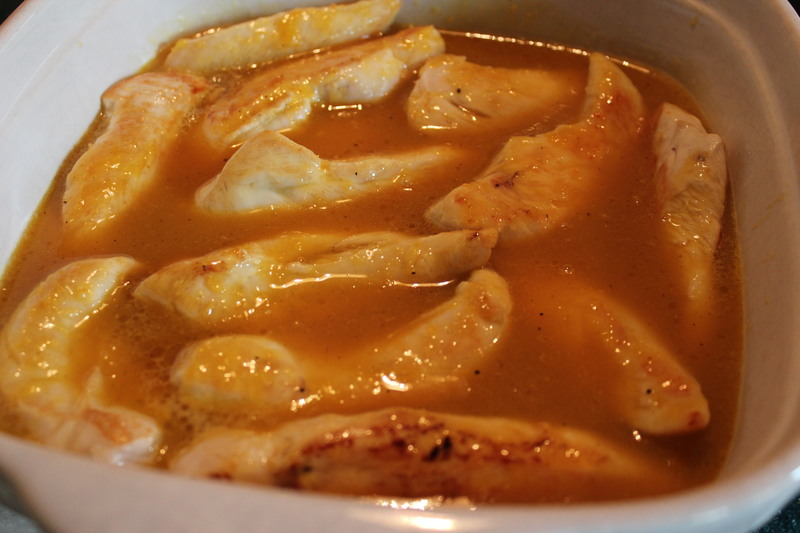 Delicious, tender and with just the hint of orange that helped make an otherwise bland part of the chicken so tasty. Thank you. More please. .
You are very welcome, and I take requests. What are in interested in Chicken, fish, beef… lamb. just let me know. So glad you liked it!